International Port City is a $500 Million development project, the first of its kind mixed-use society by China Pak Investment Corporation, a prestigious Gwadar housing scheme that is being offered in the private market. 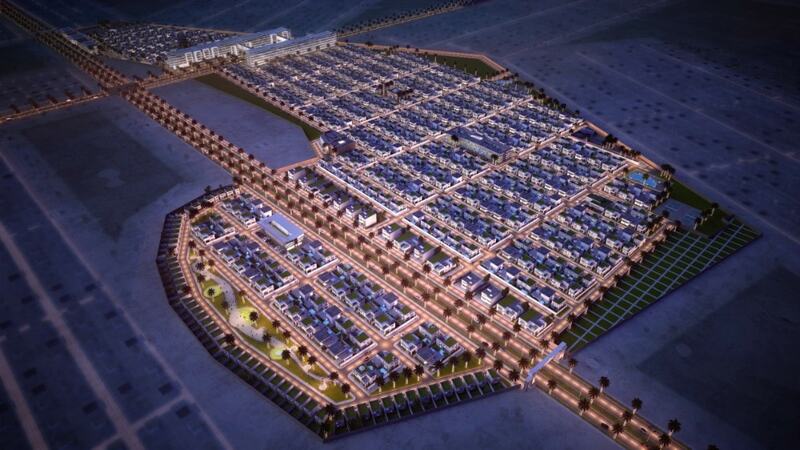 International Port City is an unprecedented development project that is going to change the future of Gwadar City. The project hails a new phase in the development of the port city as well as promises to improve the infrastructure of Pakistan. 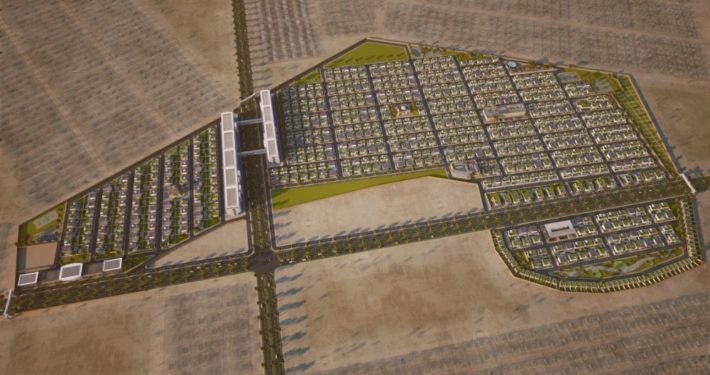 Thanks to the $500 Million master development project, Gwadar will experience the population and economic growth and it will provide an abundance of new amenities. 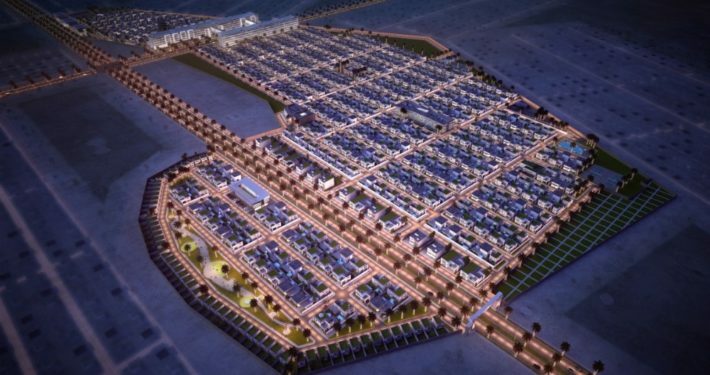 Nestled minutes away from Gwadar Port Pakistan, International Port City is poised to become “The Most Prime Square Kilometer in Gwadar” and a state-of-the-art community to live, work, and play. 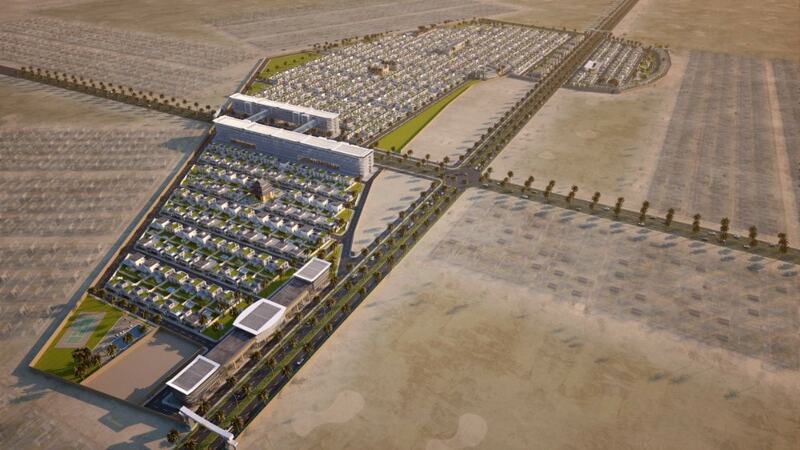 Gwadar plots for sale are available now. This high-end Gwadar property will provide world-class amenities, advanced technological services & quality lifestyle. Wide range of Gwadar investment opportunities, abundant business and job options, and various recreation activities. An incredible mix of residential, cultural, commercial, and institutional features in one community. 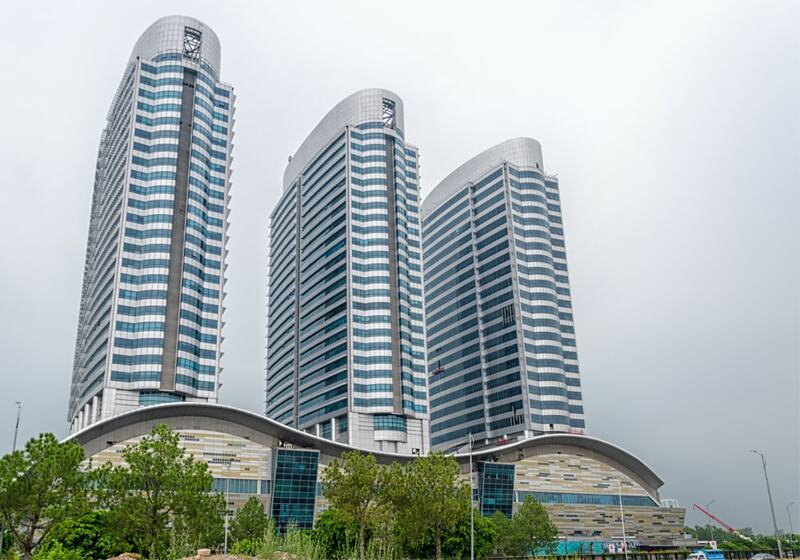 Centauraus mall is one of Pakistan’s newest developments which includes a mega mall, hotel, residential and commercial spaces. 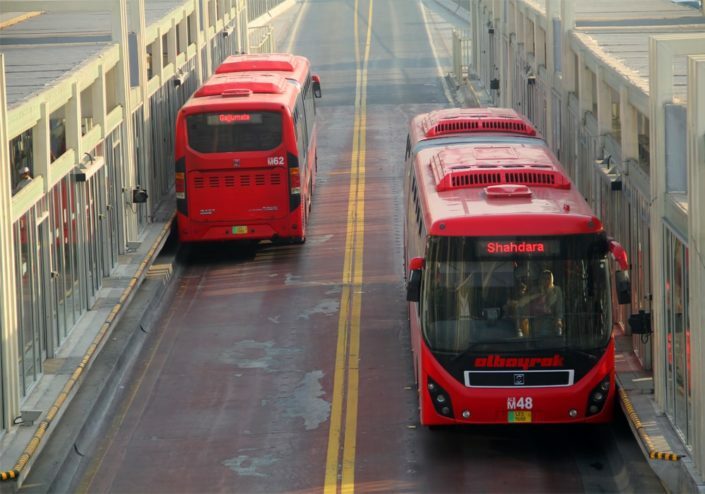 Lahore Metrobus is an initiative taken by the Punjab government to improve the public transportation sector and improve connectivity. 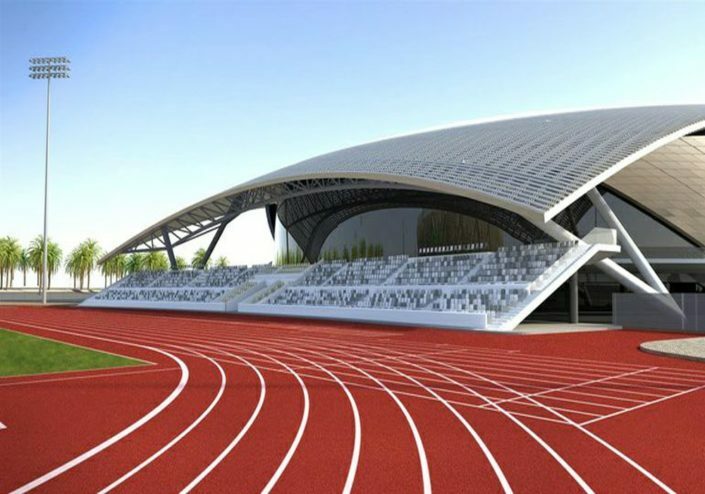 Pakistan’s first ever sports university to be established in Islamabad with the collaboration of Pakistan Sports Board and Inter Provincial Coordination. Siemens to supply equipment for Punjab Power Plant in Jhang. With the seventh largest population in the world (c. 220 million people), with 54.0% of the population under the age of 24, Pakistan has the ideal demographics for becoming one of the largest retail markets in the world. Morgan Stanley most recently included Pakistan in their latest MSCI Emerging Markets Index giving investors a confidence boost in the market. Gwadar is Pakistan’s most important city for the next century. 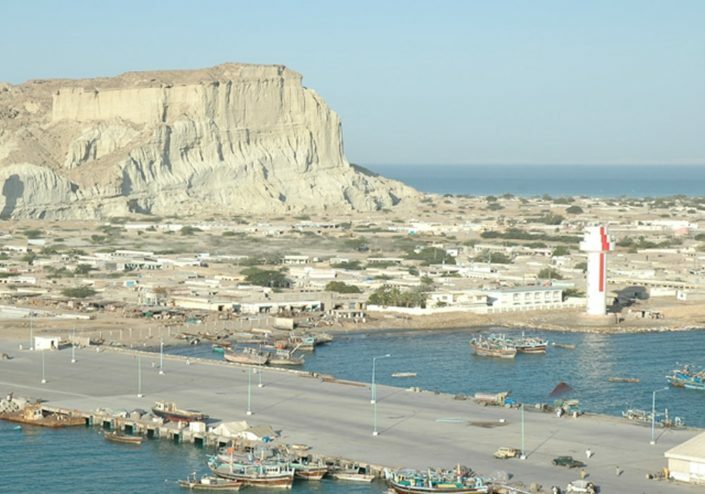 Gwadar is one of the world’s largest natural deep sea ports which will give access to both Central Asia and Western China. 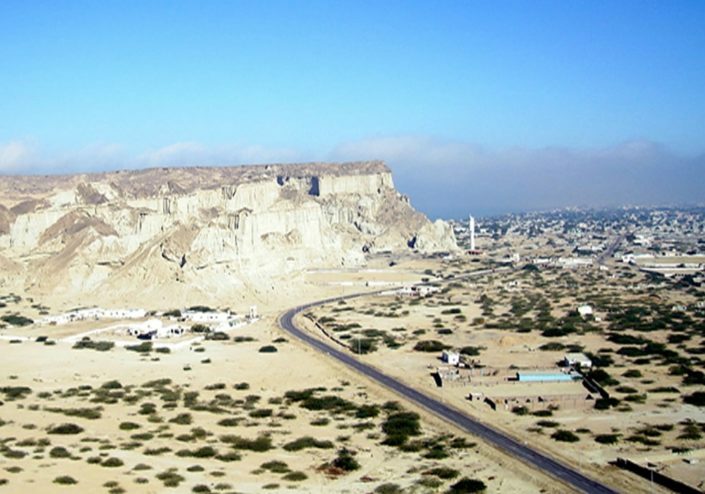 Gwadar property is one of the most under-valued assets in the country compared to the rest of the cities. 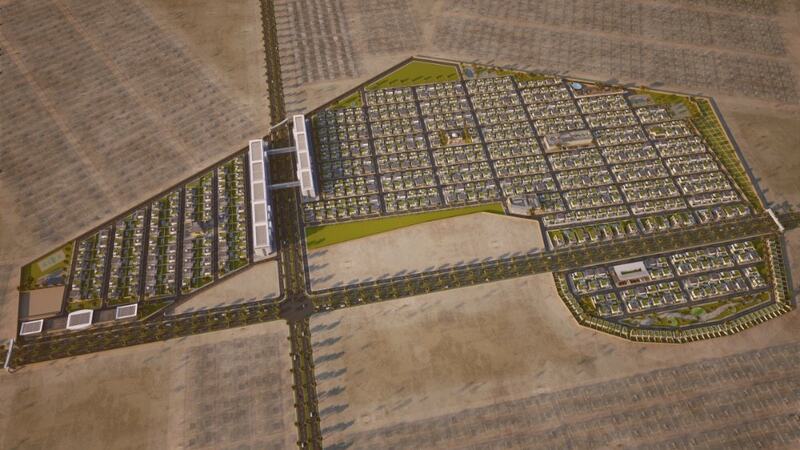 International Port City provides real estate investors with one of the best Gwadar properties for sale. Emerging market status is expected to stimulate the country’s economic growth and stabilize the political atmosphere. This, in turn, will attract a wider class of investors who will inject huge amounts of money into Pakistan. It’s the first step to becoming the next “Asian Tiger” and the emerging market status was gained with astonishing speed, thanks to China-Pakistan Economic Corridor (CPEC). 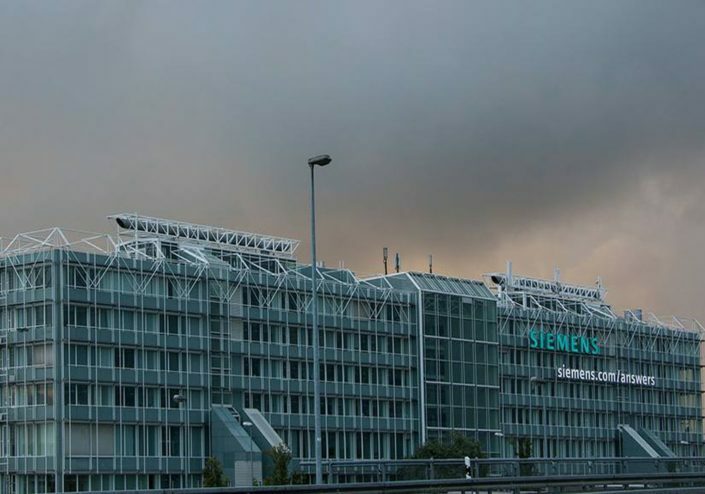 Plus, the outclass performances of the country’s energy, banking, oil and gas, cement, and fertilizer sectors helped Pakistan become the limelight of the world’s stock markets. The CPEC-driven enthusiasm, the financial discipline of the present government, and reasonable macroeconomic management have helped this country in South Asia to reach its goal of regaining emerging market status. Pakistan is on the verge of becoming the next “Asian Tiger”. 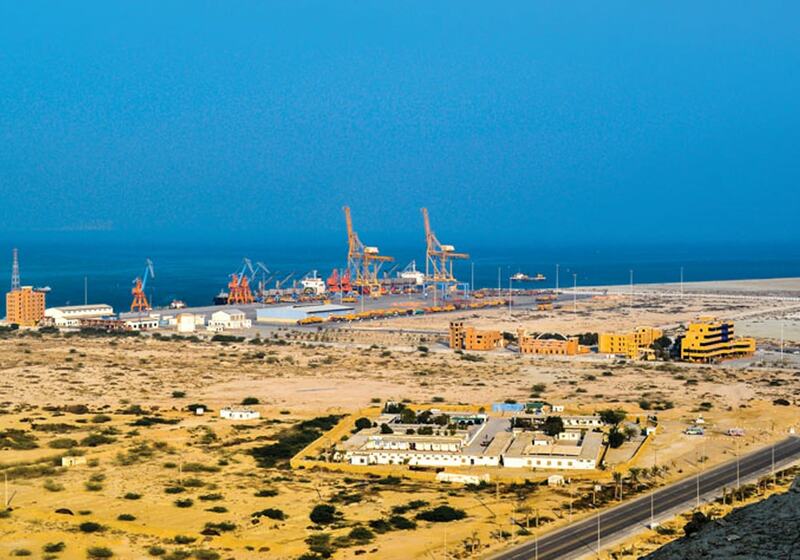 The ‘Gateway City’ to the $62 billion China Pakistan Economic Corridor (CPEC), Gwadar is becoming famous around the world. Once a little-known fishing village on the shores of the Arabian Sea, today the city is already considered as a major global port city. 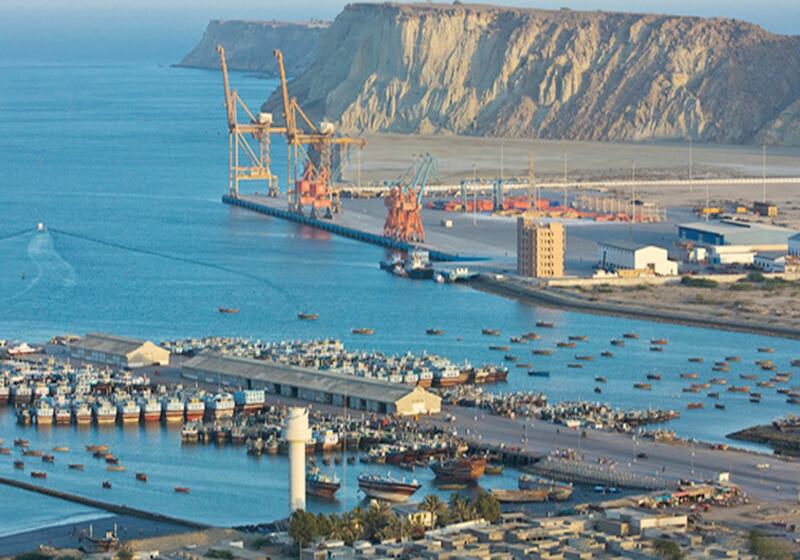 China Overseas Port Holding Company Ltd, China’s state-owned company, is investing $1.62 Billion in Gwadar future redevelopment. 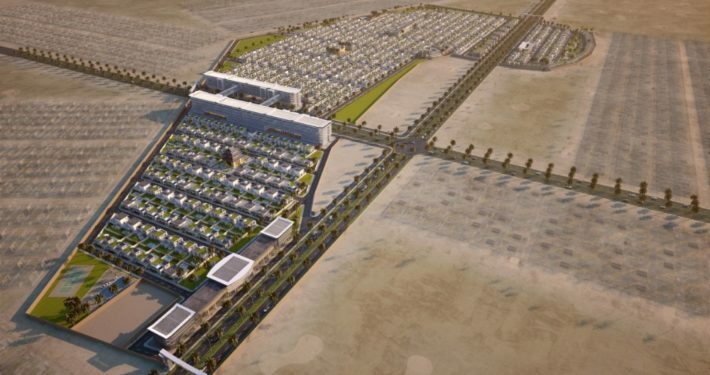 There are numerous Gwadar housing schemes attracting investors from all over the world. 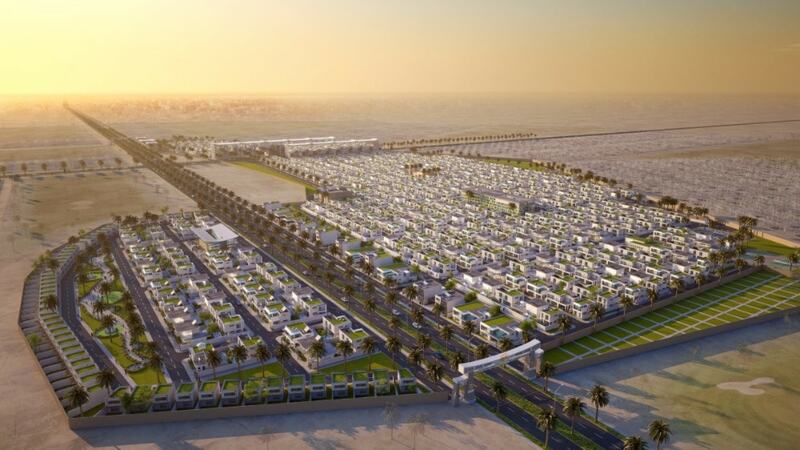 International Port City is focused on making Gwadar plots attract international buyers to facilitate international prominence of this port city. Launched in 2015, The China Pakistan Economic Corridor (CPEC) will connect Xinjiang, China’s largest province, with Gwadar port, Pakistan in Balochistan. It’s a collection of the enormous infrastructure projects, including Gwadar development projects, worth about $62 billion that’s going to improve economic ties between Pakistan and China. Although CPEC is still in progress, it has already helped Pakistan climb on the global competitiveness scale. Pakistani officials believe that CPEC can result in the creation of over 2.3 million new jobs till 2030. Moreover, CPEC has a significant strategic and economic importance for China and Pakistan linking China with markets in South Asia and Central Asia. 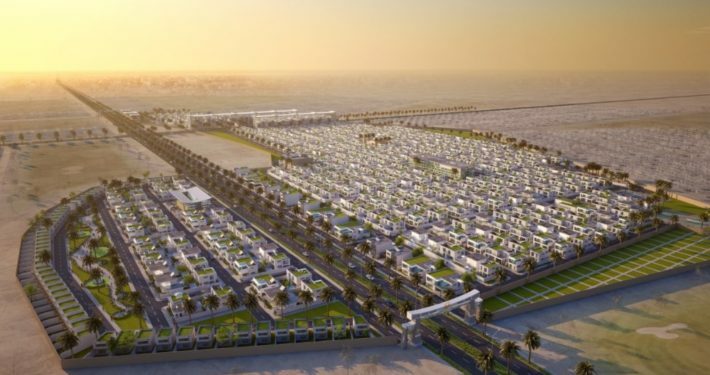 International Port City Gwadar is a $500 Million development project, the first of its kind mixed-use society by China Pak Investment Corportion, a prestigious Gwadar housing scheme that is being offered in the private market. Please complete the following to receive the download link on your email.